Social media gets haunted in theaters this week, while Paul Blart leaves the mall, and the Monkey Kingdom comes to life. 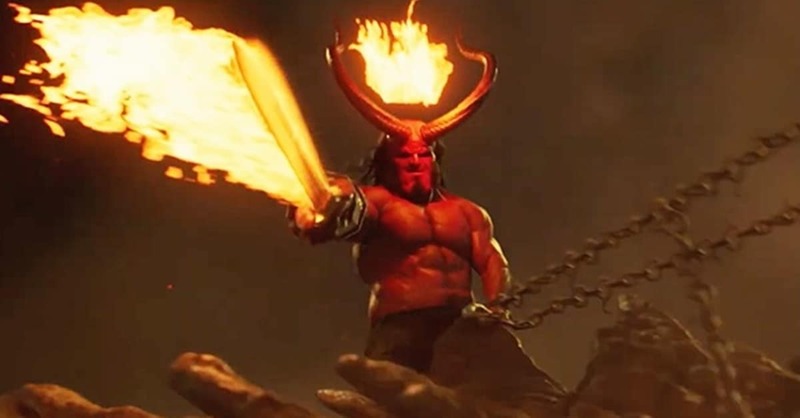 Here’s your Outer Banks Movie Update for the weekend of April 17, 2015! Scott Eastwood and Britt Robertson star in ‘The Longest Ride’. The latest movie adaptation of a Nicholas Sparks novel, The Longest Ride (rated PG13), filmed in and around Wilmington, Winston-Salem, and Jacksonville, North Carolina, continues this week at the historic Pioneer Theatre in Manteo (8pm showtime nightly). Charlotte, North Carolina native Britt Robertson and Scott Eastwood star in ‘The Longest Ride’, filmed in Wilmington, North Carolina. Starring Charlotte, North Carolina native Britt Robertson (Under the Dome), Scott Eastwood (Texas Chainsaw 3D), Alan Alda (MASH), and Oona Chaplin (Game of Thrones), The Longest Ride involves the lives of a young couple (Eastwood and Robertson) that intertwine with a much older man (Alda) as he reflects on a lost love following an automobile crash, directed by George Tillman Jr. (Faster, Soul Food). 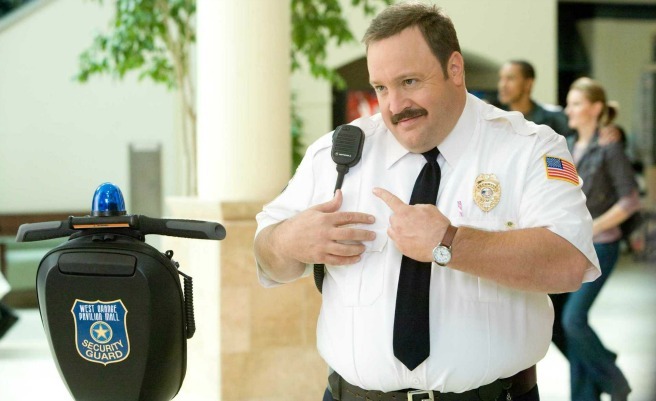 Headlining this week’s new releases is the comedy sequel Paul Blart: Mall Cop 2 (rated PG), opening today at R/C KDH Movies 10 in Kill Devil Hills. Also new this week, social media gets scary in the horror thriller Unfriended (rated R), also opening today in Kill Devil Hills. Social media becomes a social nightmare in ‘Unfriended’. Finally, set the jungles of South Asia, Monkey Kingdom (rated G) showcases the adventures of a new mom monkey and her son. 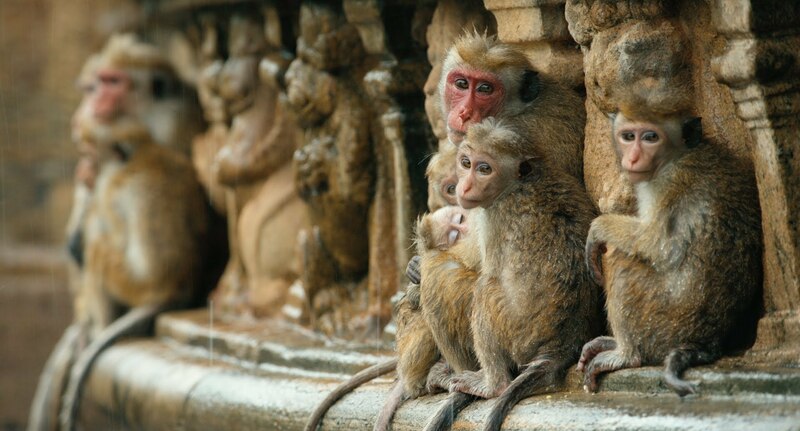 Disney takes you inside a ‘Monkey Kingdom’ in theaters.